As the owners and operators of Graceful Senior Solutions and as adult children themselves, Clark and Jane Shuster assist seniors and their families find the best options in housing and care. Living in Newtown, they are very active in the local community, especially in their church. In his prior career, Clark led the business community for 27 years as president of the Lower Bucks County Chamber of Commerce. With a Master’s Degree in Social Work, Jane has over 20 years of professional experience serving people in a variety of residential and community settings. In order to strengthen their service to clients, Clark also completed a comprehensive course of study and obtained the Certified Senior Advisor (CSA) designation. 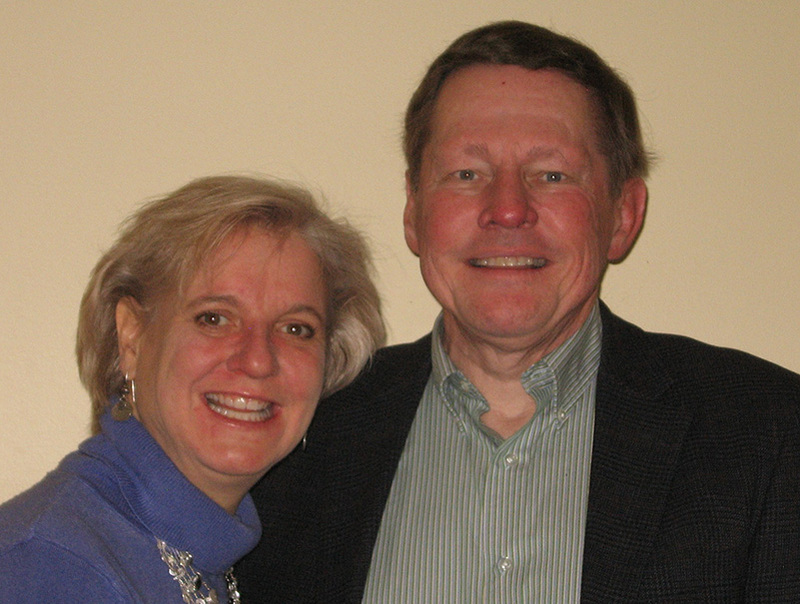 Clark and Jane have been helping families find safe housing and care options since 2012. In addition to Senior Living Placement, Graceful Senior Solutions provides families with access to an extensive professional network of people committed to helping seniors and their families. “We welcome the opportunity to help you!” Call us today. There is no charge for our service!